TaroWorks 3.0 is built with Security standards approved by Salesforce themselves. This allows for more stability and protection of your data. In addition, upgrading to 3.0 will give you more free storage (5gbs), access to new features, allows you to take advantage of more Salesforce functionality in TaroWorks. Once you upgrade on Salesforce, your field staff cannot sync their data until you are ready for them to upgrade. This means that they will need their new Partner User credentials set up and communicated to them before they can update their app. We recommend that you have sufficient time to test the new release first on a sandbox and then also make sure you have enough time to communicate to and train the Field staff on the new Mobile app experience. Will we lose any data? No. As long as your field officers log in with the correct Partner User credentials associated with their Contact after the update, they will not lose any data. Please follow the upgrade instructions contained in this section in order. What are the changes to the Salesforce back end? Please see this quick comparison table. What are the changes to the Android front end? How should I best to prepare for the upgrade? Please first scan the upgrade instructions contained in this section in order. It is best practise to create a sandbox copy of your instance and upgrade the sandbox first to familiarize yourself and your field staff with the new steps and new features first. Make sure that you know the custom objects that your field officers will need - you will have to give explicit permission to the TaroWorks Partner User from now on. Inform your team that after the upgrade they will need to enter the Community Server URL first - This will be different from the URL they have used before. Inform your team that they will need to use a new username and password. Encourage field officers to sync before you begin the update. When the upgrade is complete, they should be go to an area with strong wifi or mobile data connection and download the new version of TaroWorks' Android App. What is the Pricing for TaroWorks 3.0? 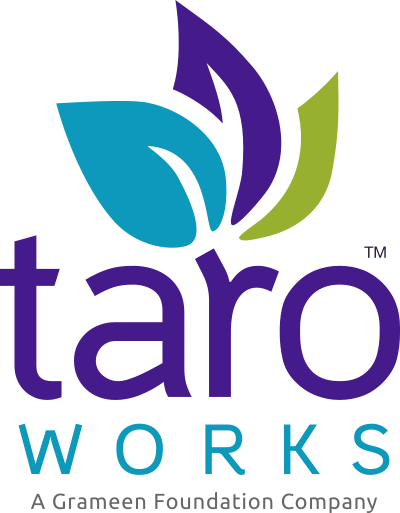 TaroWorks uses a tiered pricing structure based on the number of users granted access to the TaroWorks Managed Package. Anyone who create jobs and surveys will need a license, as well as each field officer using an Android device (via Salesforce's Partner Community User license) will need a license. It is possible to grant and rescind access to individual users. How do we get the Partner Community User Licenses? We will work with Salesforce to ensure they're available on your instance before you start your upgrade. You will not be billed extra from Salesforce for these Licenses.